3+ acre Lot in the sought after water front gated community of The Crossings on the Potomac!Builder available if interested ? 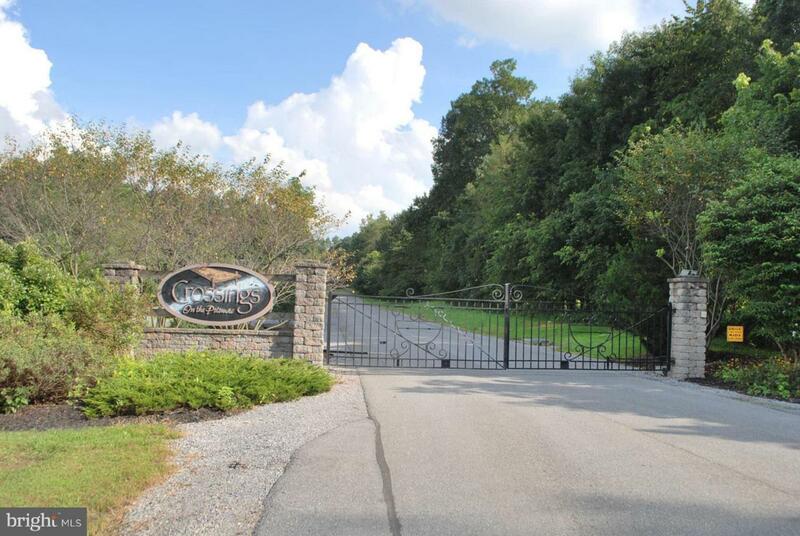 Under ground utilities, security of a gated community.The Crossing offers paved roads, floating docks and boat slip! Good commute to MD and VA , Schedule online to receive the gate code.